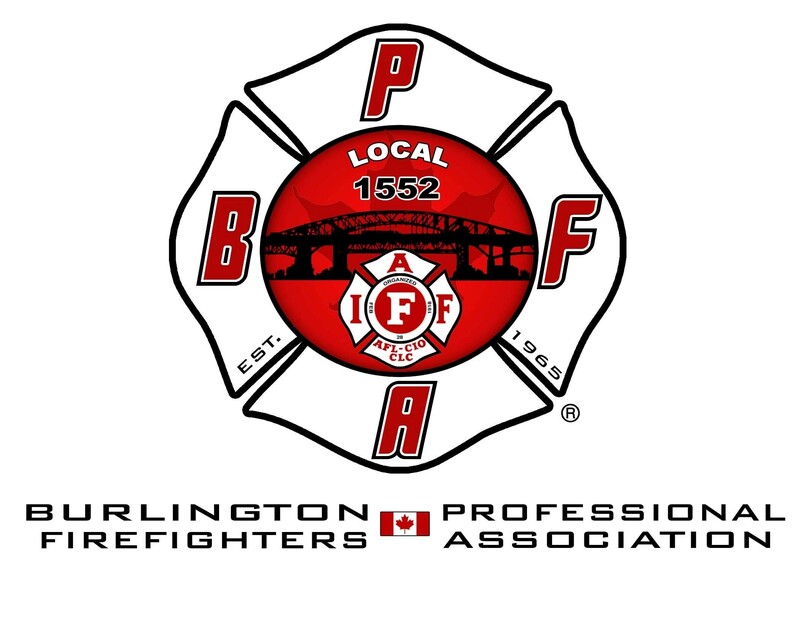 On Tuesday November 28th, the Burlington Professional Fire Fighters Association local 1552 will be holding the 2nd annual Movember charity hockey tournament. The tournament will be held at The Wave Twin Rinks, 1179 Northside Road in Burlington. The goal of the Movember foundation is to have an impact on men’s health, focusing on four key areas; prostate cancer, which is the most commonly diagnosed cancer in Canadian men, testicular cancer which is mainly found in Canadian men ages 15-29, poor mental health which will affect about 11% of men in Canada and physical inactivity, as it causes 3.2 million deaths globally per year, and only 1 in 4 Canadian men meet the CSEP exercise guideline of 150 minutes per week. Last year the tournament raised $8,000 through raffle ticket sales, sponsors, and team entry fees, as well as the personal pledges from each of Burlington’s team members. All the proceeds were donated directly to the Movember Foundation. The goal for this year is to host 12 teams as compared to last year’s 8, and to raise $10,000. The BPFA local 1552 is excited about this opportunity to contribute to a cause whose vision is to have an everlasting impact on the face of men’s health, and is looking forward to once again donating the money raised from the tournament to the Movember foundation. They thank you in advance for your support! If you have any question please contact Ryan Gallagher at (905) 466-3773, or Brett Moss at (905) 802-6915!